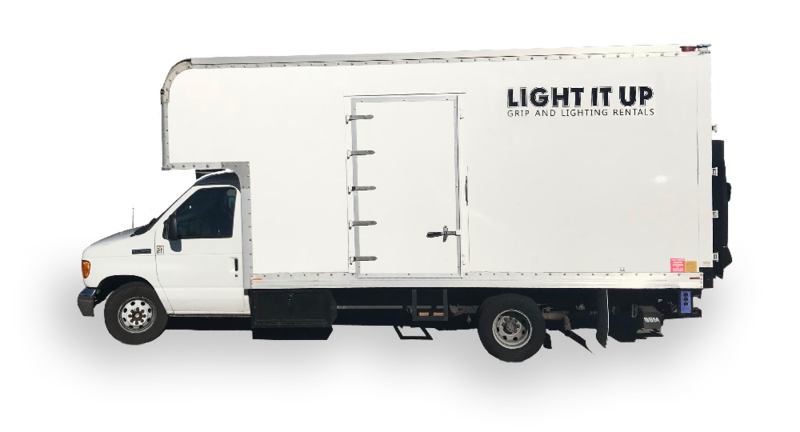 All our trucks carry the most updated gear and lighting so it's easy for you to create a stunning, high-tech production. 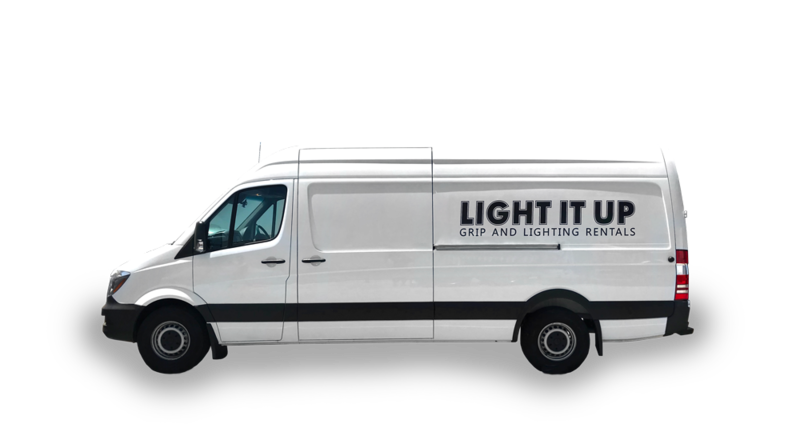 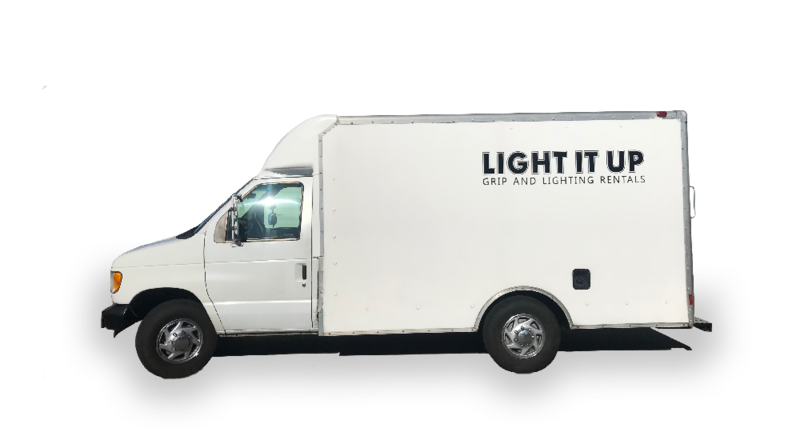 Our experienced staff meticulously maintains and prepares our lighting, electrical, generator, and grip equipment to exacting standards in order to provide our clients with the highest level of service. 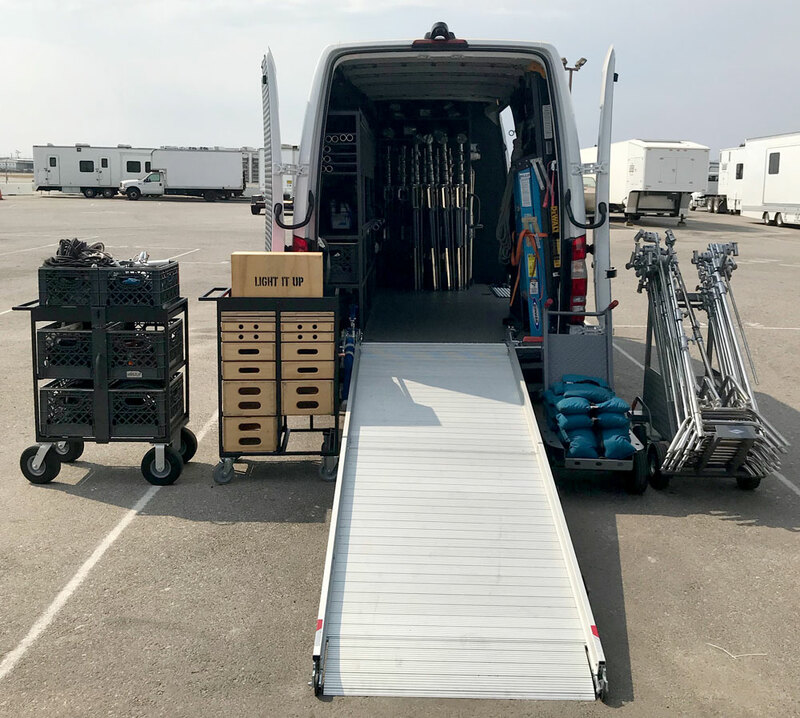 We have an extensive inventory available to enhance your production, and we will go the distance to make sure you get what you need to make your shoot the best!